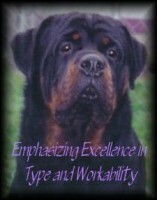 We are a Code of Ethics breeder located in the Central part of North Carolina. 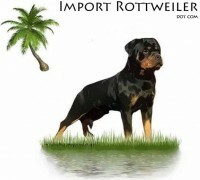 We have dogs with Champion German and European bloodlines. 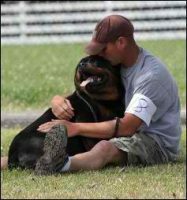 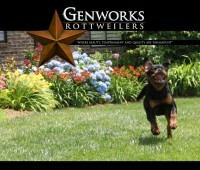 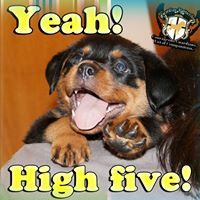 Our commitment is to acquire and produce Rottweilers that are exceptional in mind, body, temperament, conformation and willingness to work. 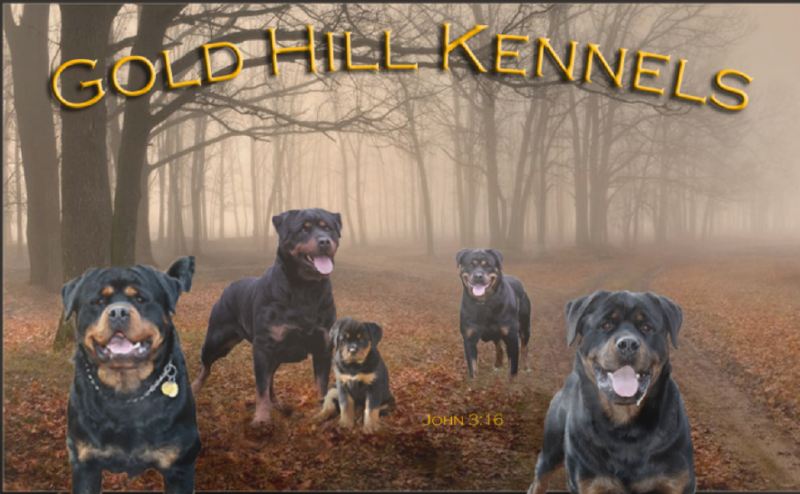 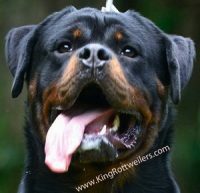 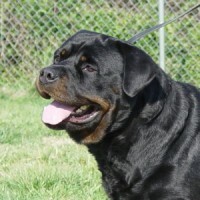 We have over 18 years of breeding experience in Rottweiler Breed and strive only to better the breed by carefully selecting the most sought after working lines to bring into our kennels. 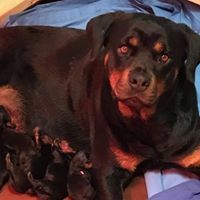 We give lifetime support for all our puppy buyers.